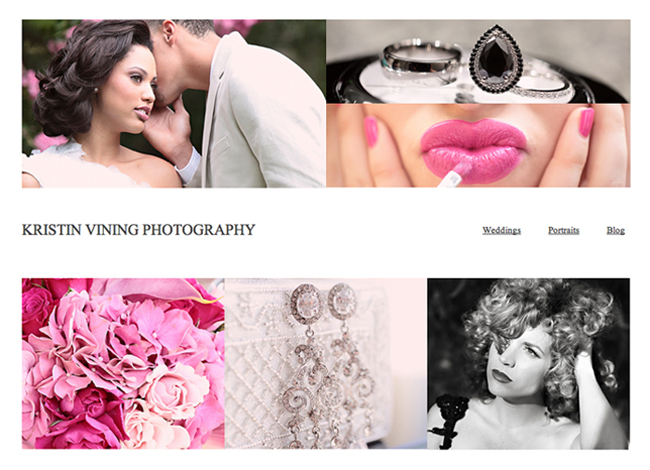 We are excited to launch the official new, Kristin Vining Photography website today. You can still continue to enjoy our latest works right here on the blog. We hope you enjoy this collection of delicious and artful eye-candy. Coming next week. An exciting new KVP venture that is sure to leave your jaws droppin’!